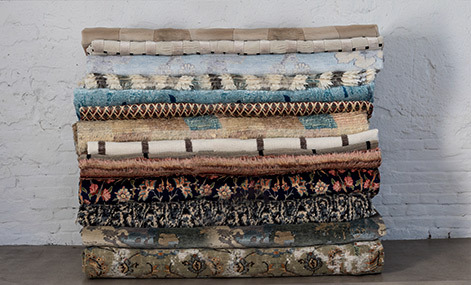 Patchwork carpets are made from older carpet pieces that have been cut and stitched together by hand with a sewn on backside that provides additional support. 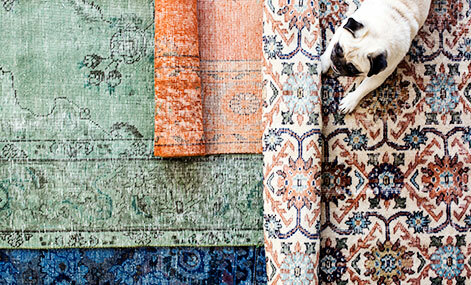 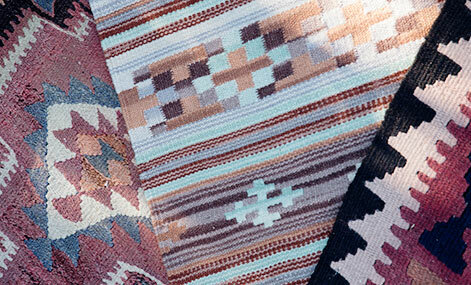 Colored Vintage carpets are Turkish carpets that are colour neutralized before being over-dyed in exciting new colours. 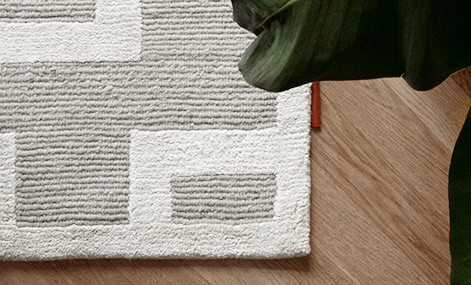 The result of both is a traditional carpet design fused with a contemporary touch. 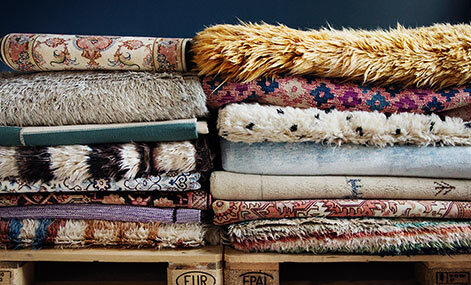 B2B: For larger orders we can provide tailour-made carpets at wholesale prices in the colours, designs and sizes you request. 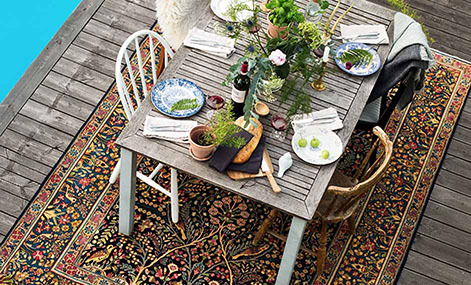 Send an email to b2b@carpetvista.se and tell us more about your requirements.